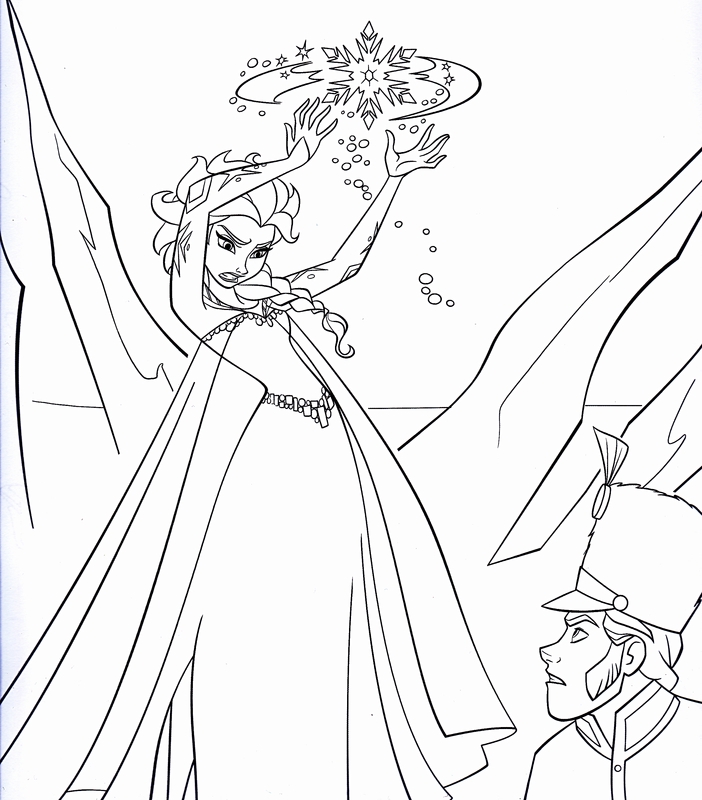 Walt Disney Coloring Pages - Queen Elsa & Prince Hans Westerguard. 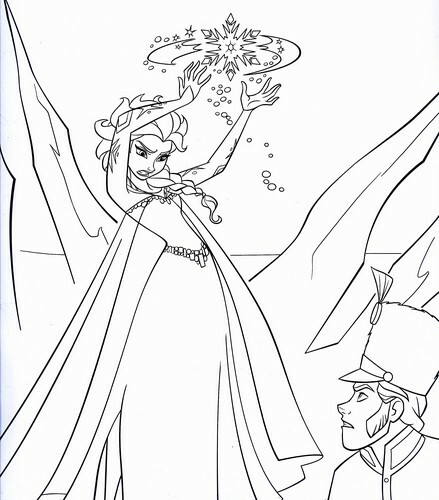 Walt Disney Coloring Page of Queen Elsa and Prince Hans Westerguard from "Frozen" (2013). HD Wallpaper and background images in the personnages de Walt Disney club tagged: walt disney characters walt disney coloring pages frozen queen elsa prince hans westerguard.